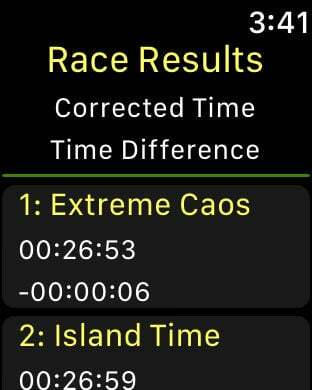 TacTimer LTE™ quickly determines your sailboat race results by tracking your time and calculating your competitors’ corrected time. 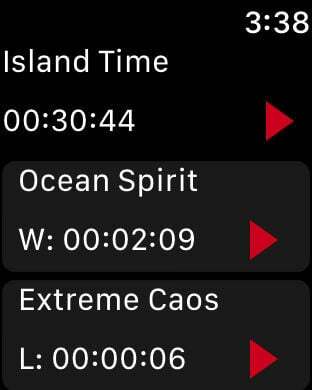 Quickly delivering your race rankings all on the convenience of your Apple Watch®. Set up your competitors on your iPhone®, including their handicap ratings as well as the race distance. 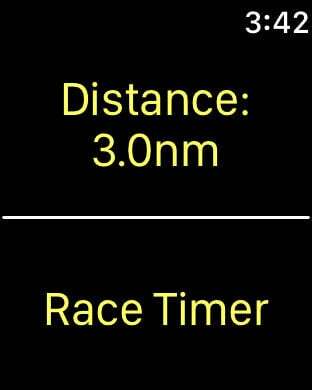 Start the pre-race countdown timer on your Apple Watch and get ready to race. Stop the timer for your own boat and your competitors’ boats as the finish line is crossed. Immediately find out how you’ll rank compared to your competitors in real-time. •	Timer automatically changes to racing time once countdown timer hits 00:00. 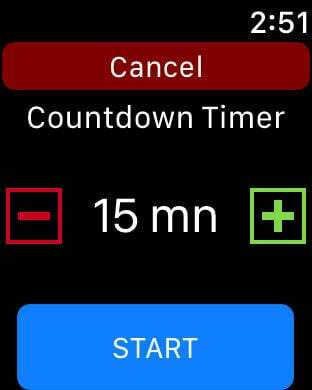 •	Sync the countdown timer to the nearest minute. •	See final race results for boat participants. 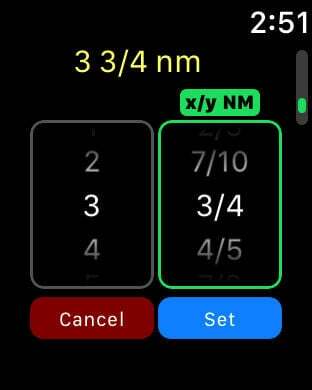 TacTimer LTE supports iPhone 6s and higher and Apple Watch Series 2.